Limeroad Offer - Get upto 65% off on Men Footwear. Shop products like Casual Shoes, Loafers, Boots, Sneakers, Oxfoards, Sports Shoes, Sandals, Slippers, Flip flops and lot more. No minimum purchase is required. No Limeroad promo code is required to avail this offer. 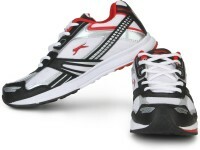 Get upto 25% off on Men's Footwears. Shop great collections of footwear for men. No coupon code is required to avail this discount. Order Now!!! 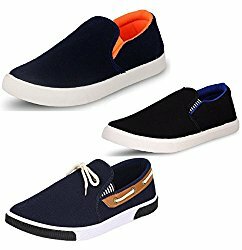 Kraftly offer get upto 90% off On Men's Footwear. Shop products like casual shoes, ethnic shoes, formal shoes, slippers, flats, boots, loafers, sandals, sports shoes and more. click this to avail the discount. Hurry!! !